CHICAGO (WLS) -- A convicted felon has been charged after a 31-year-old woman was sexually assaulted in her South Loop residence Sunday morning, Chicago police said. 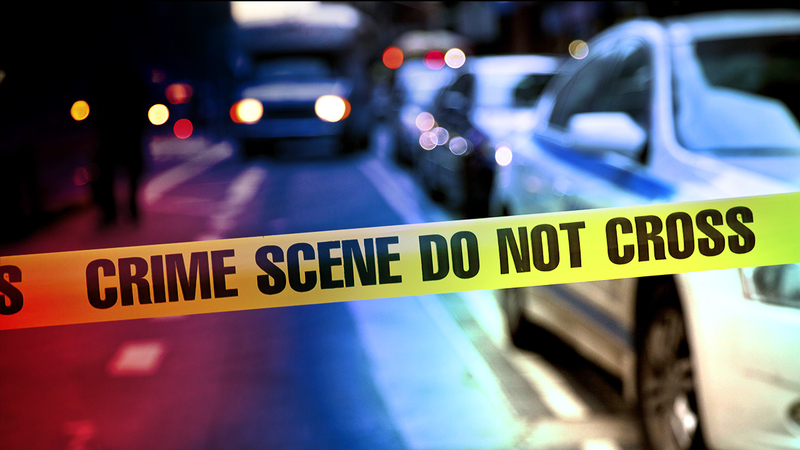 The incident occurred at about 5:45 a.m. in the first block of East 16th Street. Police said 27-year-old James Allen gained entry into the victim's unit and sexually assaulted her. Allen fled after a witness disrupted the incident and was taken into custody by responding officers when he was observed by a resident inside his unit, police said. The woman was transported to Mercy Hospital in stable condition. Allen has been charged with two counts of sexual criminal sexual assault, one count of burglary and three counts of burglary.